Ctrl+F5 Hyderabad in association with .BIZ & .CO was our last WDD event of 2016, which made it all the more a day to remember. It was great to see a generous number of people join us at the Radisson Blu Hitec City. This was our second venture down south, and there was a lot to share and learn as well from our attendees. Owing to the unprecedented response that we had received in Mumbai, Crystal & Simran took to Hyderabad as well with Aditee Rele and Ronak Samantray debuting our design and development summit. 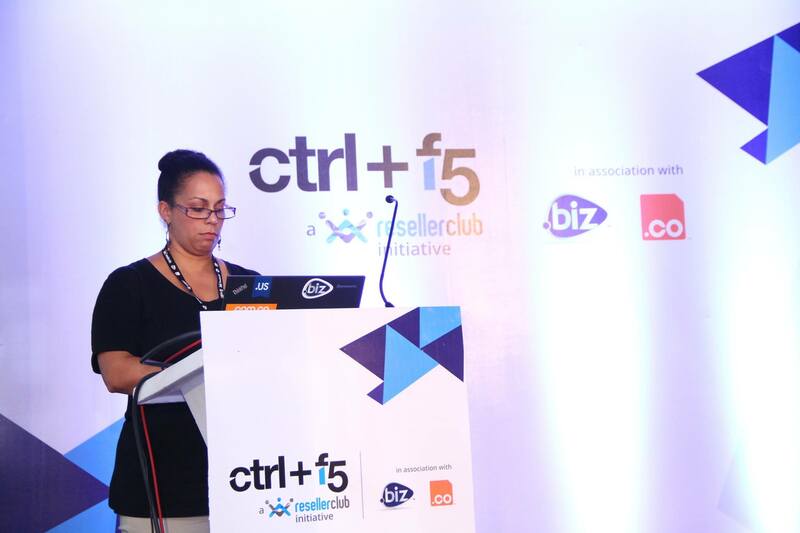 Let’s have a look at what went down at Ctrl+f5 Hyderabad. 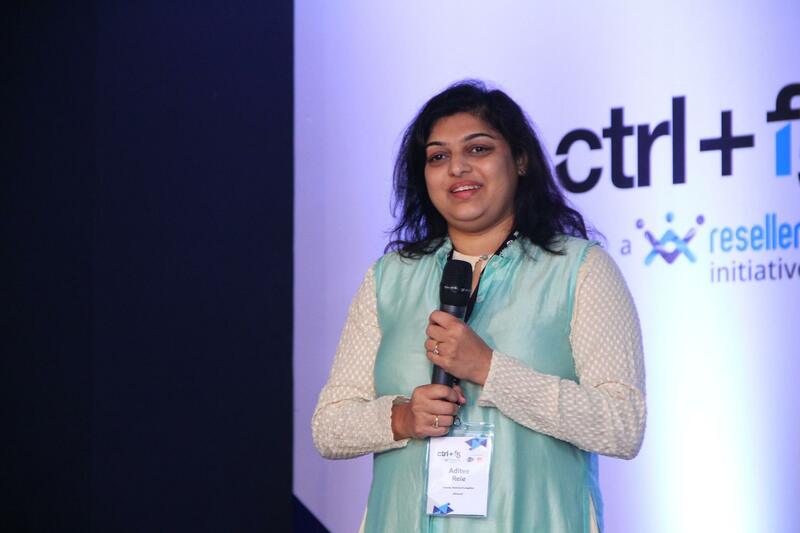 Aditi Rele leads technical evangelism at Microsoft India. She says that today’s computers expect everything to be interconnected and everything to be personalized. She draws a stellar comparison between machine-centric (desktops) and human-centric (Mobile devices) and how we’re moving towards a new era of computing in which technology has a more humane approach. We need to rethink human interaction by enabling it to have a more humane approach, just like having the 5 senses of the human body. Crystal’s session kicked off at around 11 AM where she spoke about the evolution of the naming business and the importance of being at the forefront of learning how to recommend and build websites on the ‘non dot-coms’. She gave a brief history on domain names. When there are over 500 gTLDs to choose from and new ones cropping up daily, finding a domain name to fit your business and the right time to choose a name is a challenge. She also stated that naming with new gTLDs helps to create new marketing doorways. We took a breather from 1PM to 2PM for lunch & during our meal, we were able to meet with the speakers, professionals from different backgrounds and others from the design and development industry. That’s why businesses have adopted Facebook owing to freedom to personalize as well as the fact that each account (individual or business) is a separate entity. 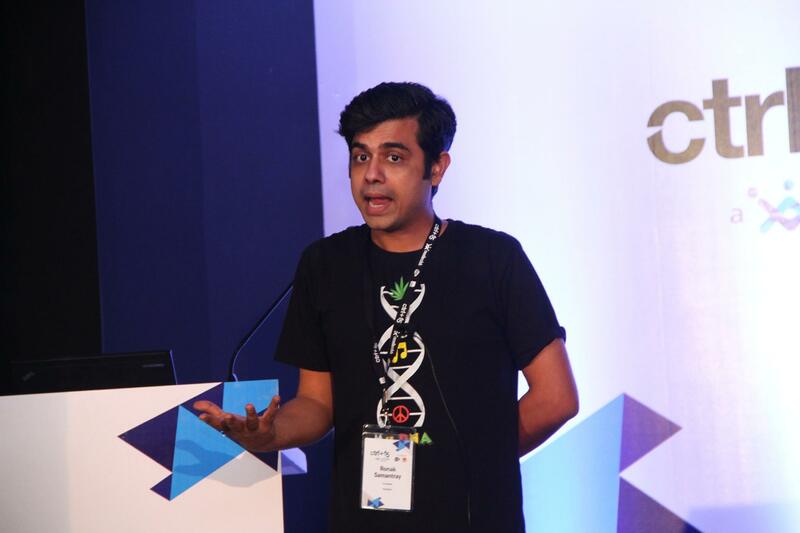 Ronak spoke about how websites need to be versatile by having fresh content, the ability to share information on different platforms, shopping assistance, etc to cater the various needs of users. While design thinking has been abuzz for some time – in this session Simran went beyond concepts and helped our attendees to learn newer, more practical ways to apply Design thinking to our everyday work. It was more of a group discussion and ideating method than a speaker session. 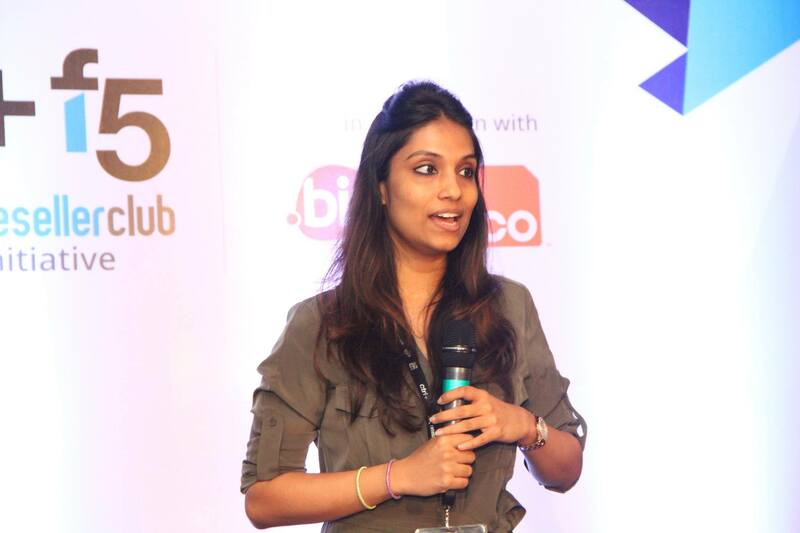 Through this, Simran helped the attendees in learning how to equip themselves with the right set of tools and approaches of how to build great products for their clients. We were glad to have ended the year on such a strong note and are looking forward to meeting you next year at Ctrl+F5!